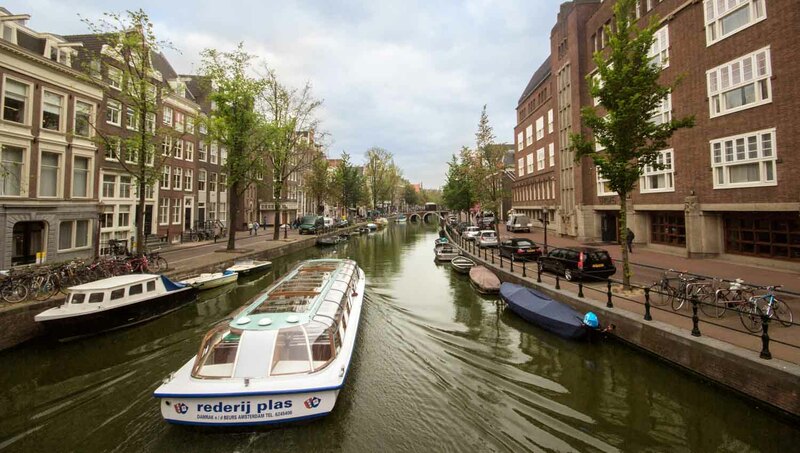 Planning to tour Amsterdam by boat? 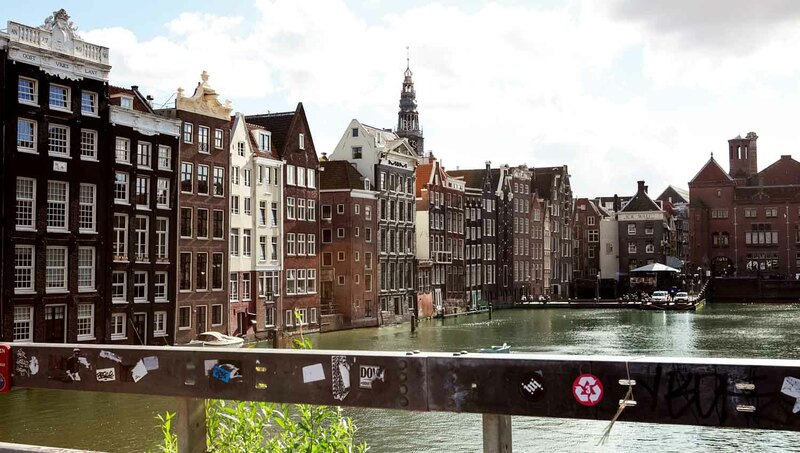 It's a great way to cover the city's most treasured landmarks, but what about the river and canals themselves? Here's the lowdown on the Amstel's famous waterways. Aeme-stelle is Old Dutch for "water area." A dam was built to stop floods in the 12th century and a fishing village known as Aemestelredamme grew around it. The rest is history! Most of the canals were built for economic reasons. Starting in the 16th century, they provided easy transport throughout the labyrinthine city and helped to boost trade. Not all the canals were built to fill city coffers, though. 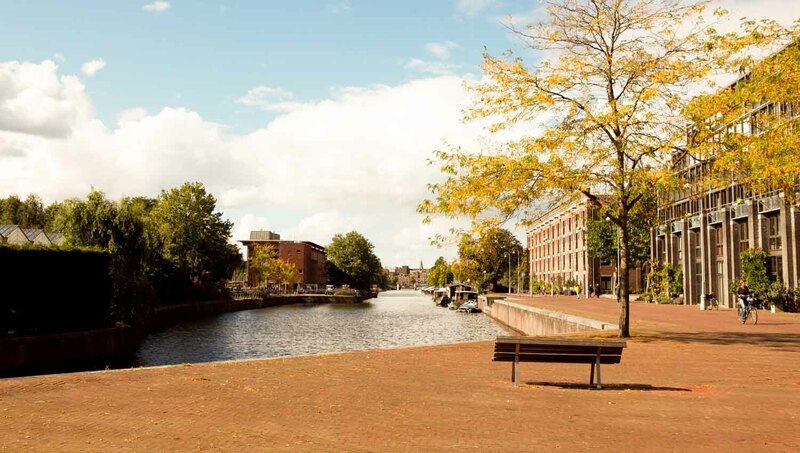 The oldest is the Singel Canal, which protected the medieval city from invasion between 1480 until 1585. 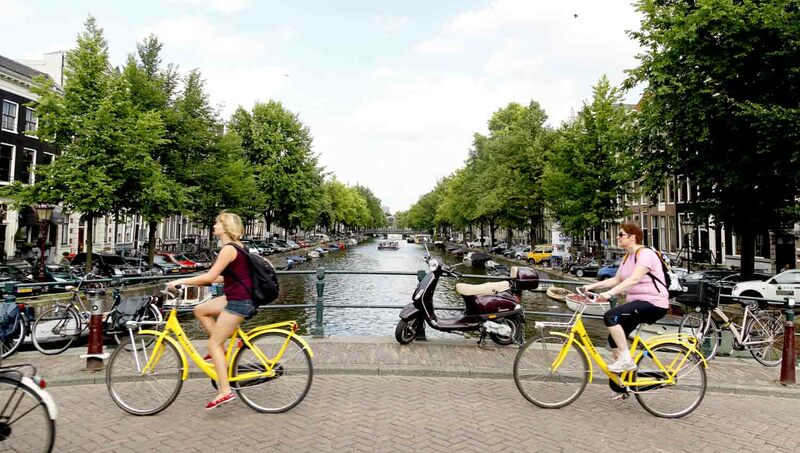 In Amsterdam, bicycles really are everywhere! We suggest you keep your water tour above the surface. The sheer volume of discarded, rusted bikes along the canal bed is one of the reasons swimming isn't generally allowed! 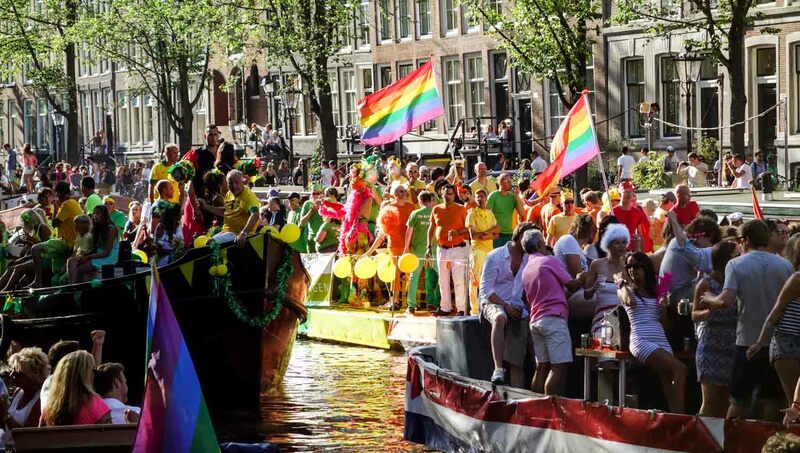 Why not time your visit to coincide with the Liberation Day concert on May 5th, the Roeivierkamp and Head of the River rowing races in March, or the floating gay pride parade in August? Amsterdam river cruises and canal boat rides can cost as little as €16, with hop-on hop-off options available, and even dinner. If you're after something a little more luxurious, however, why not take a look at some of the exciting dinner cruise options? Where is the river cruise port? Amsterdam's port is located behind the Central Station, which is easily reached by bus or metro. It consists of multiple piers, so be sure to double-check your ticket or with your tour provider for the correct one.